Citadel’s iconic logos. 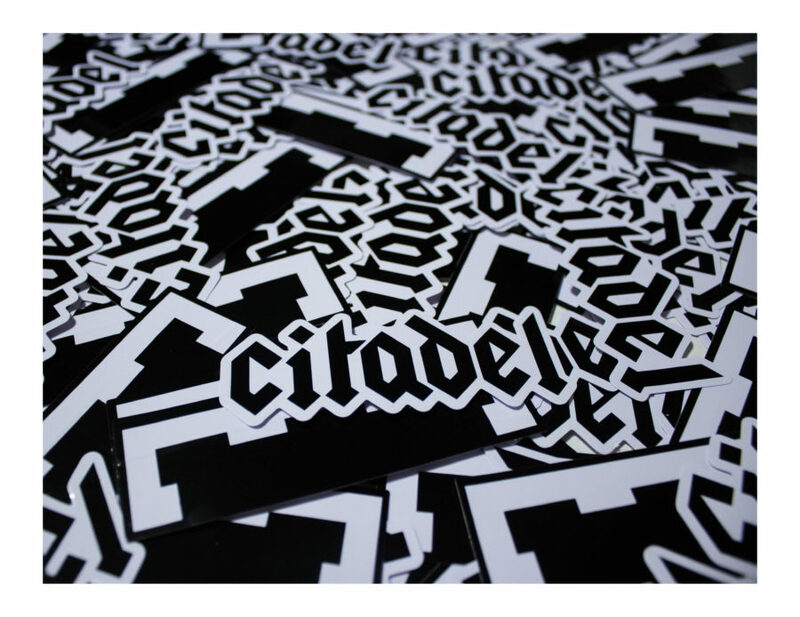 Sticker pack includes 5 stickers. 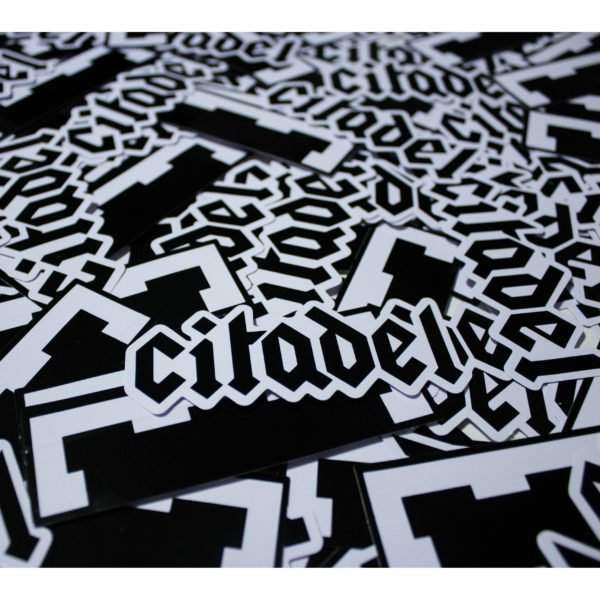 Perfect for laptops, cellphones, skateboards, and more.